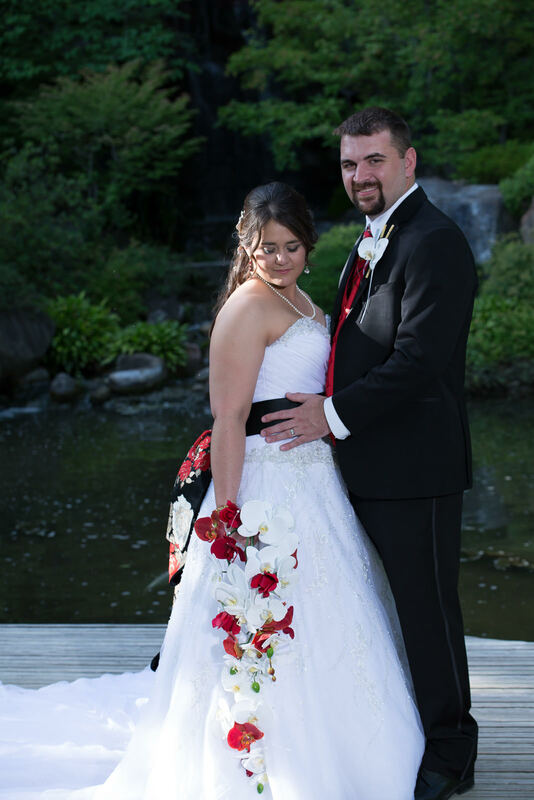 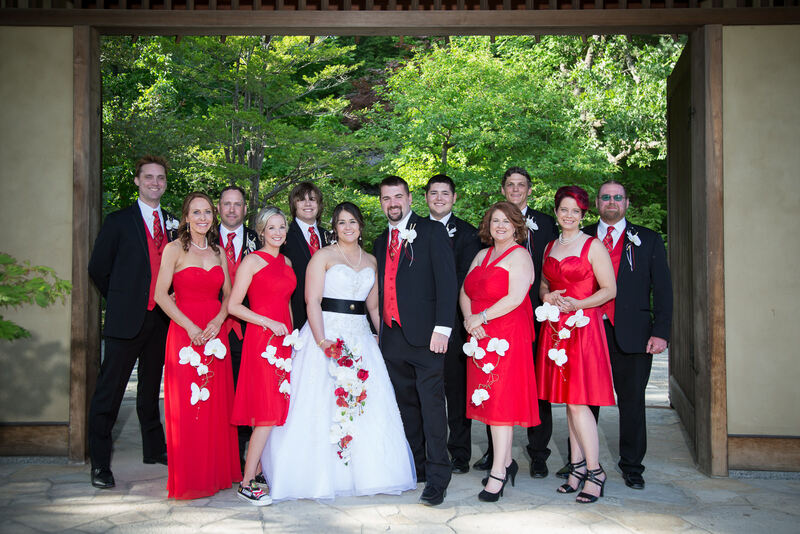 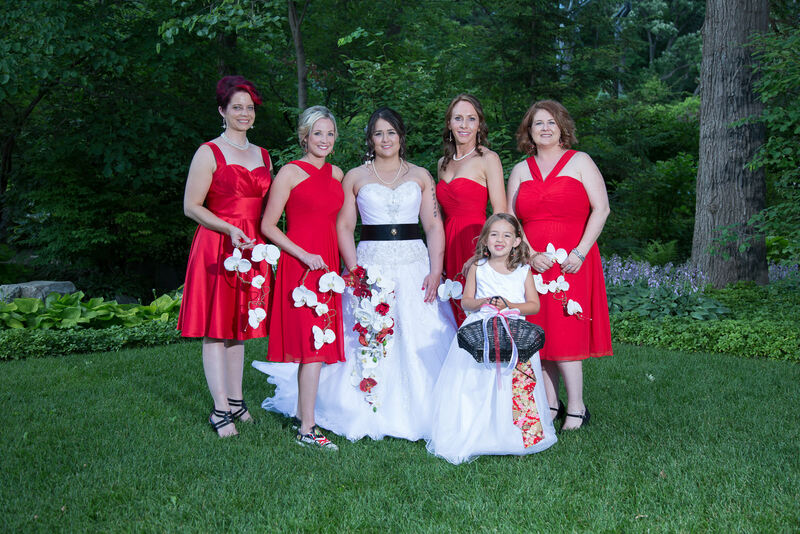 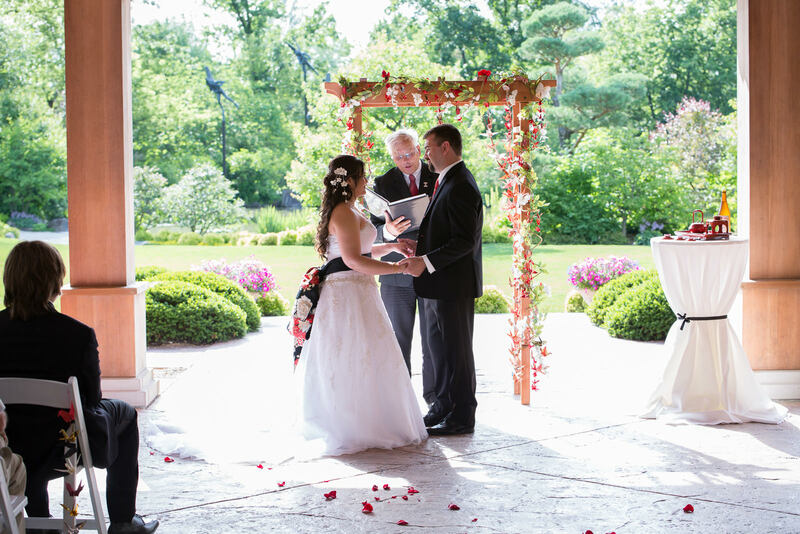 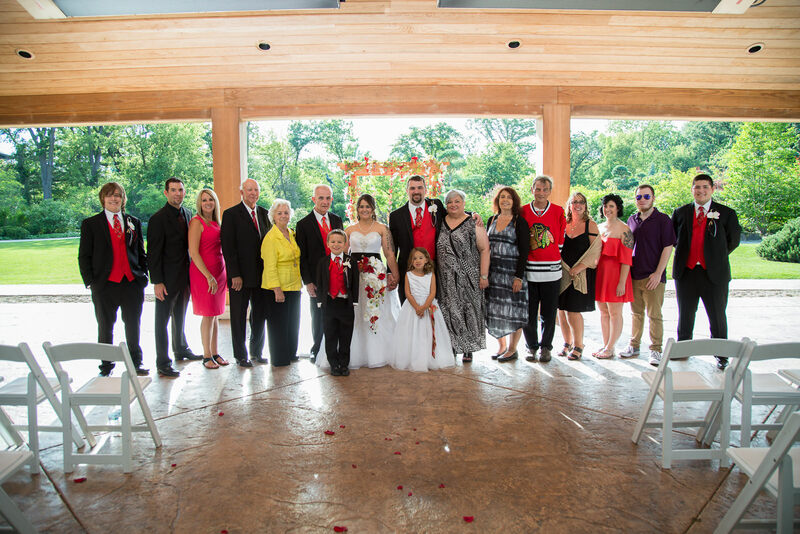 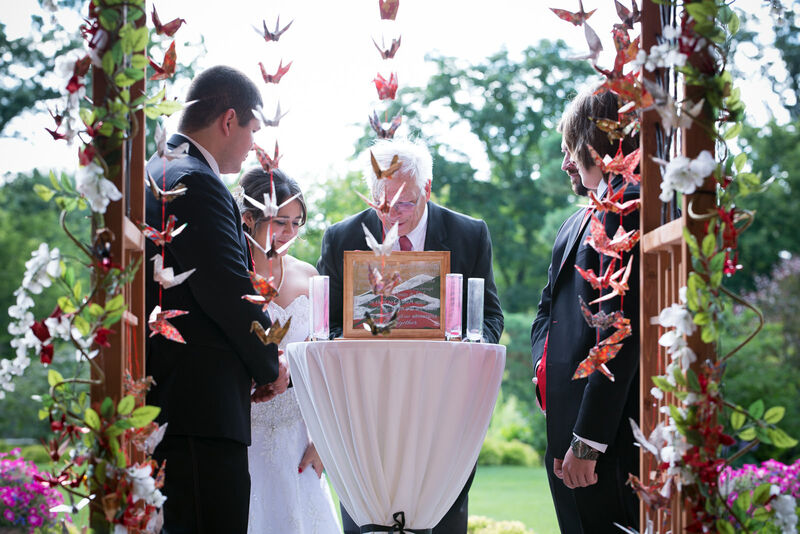 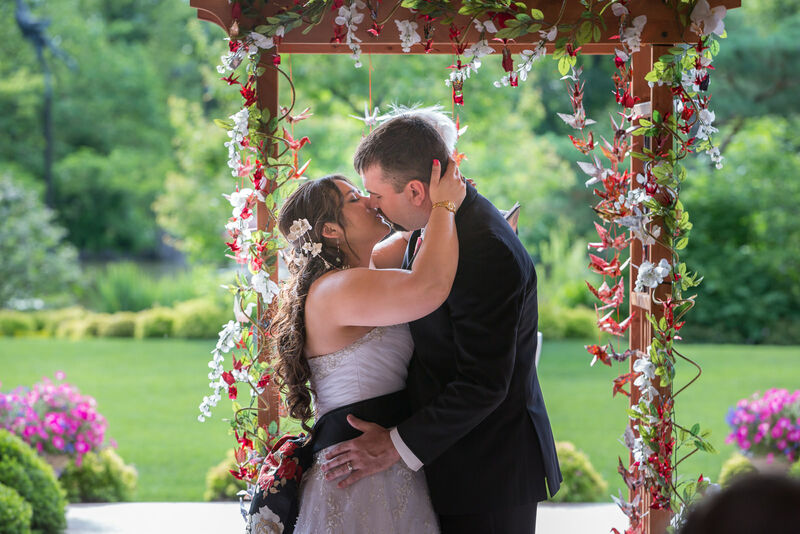 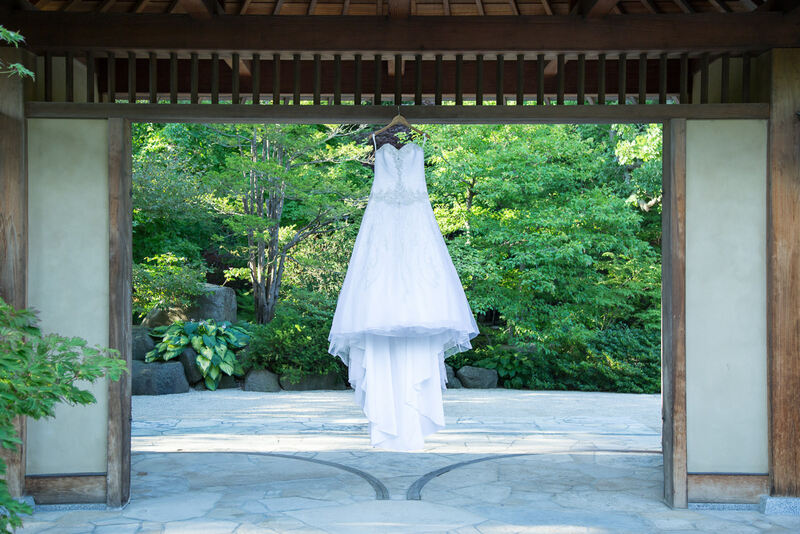 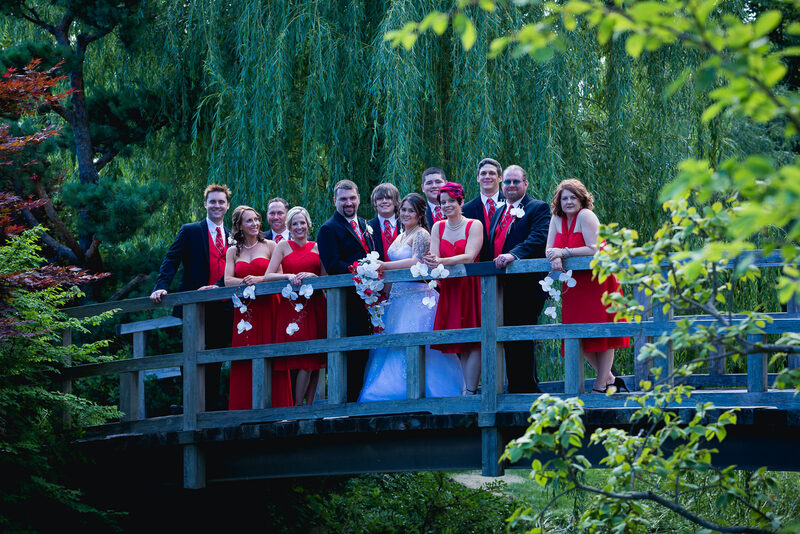 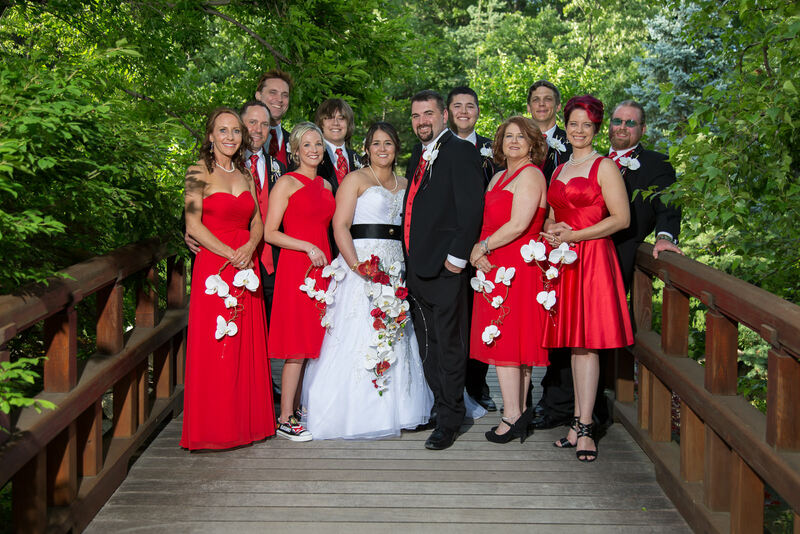 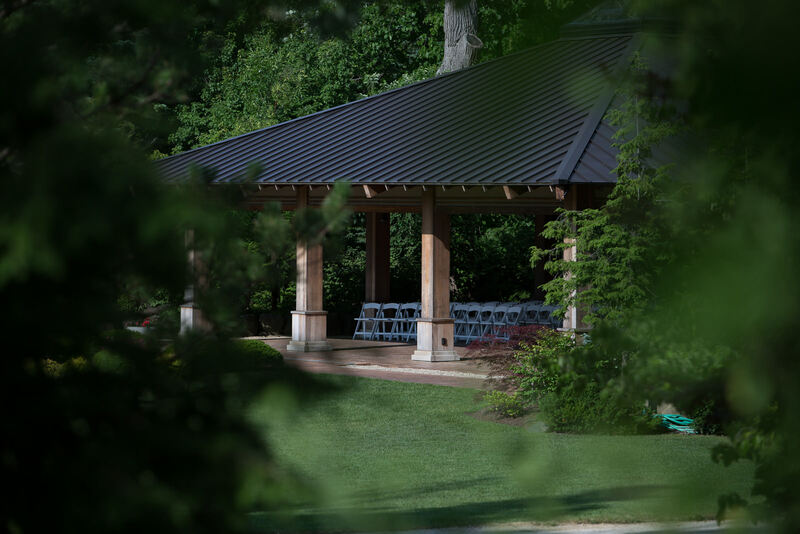 Wedding photography at the Anderson Japanese Gardens – Rockford, IL wedding venue . 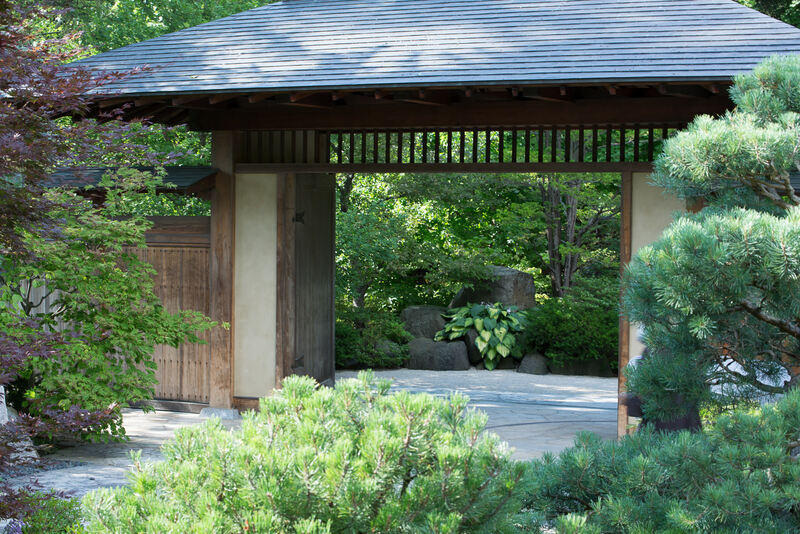 As one of the best Japanese gardens in North America, this setting will delight and impress your guests. 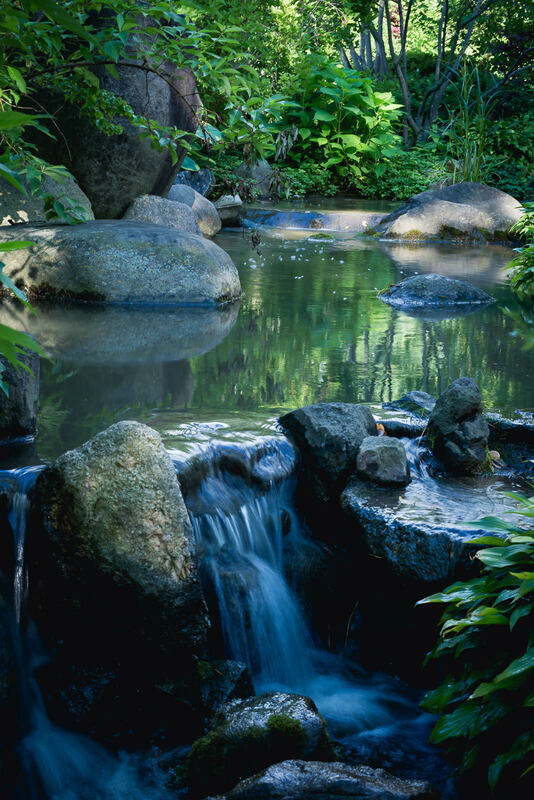 The grounds consist of 12 acres of lawns, pathways, streams and waterfalls. 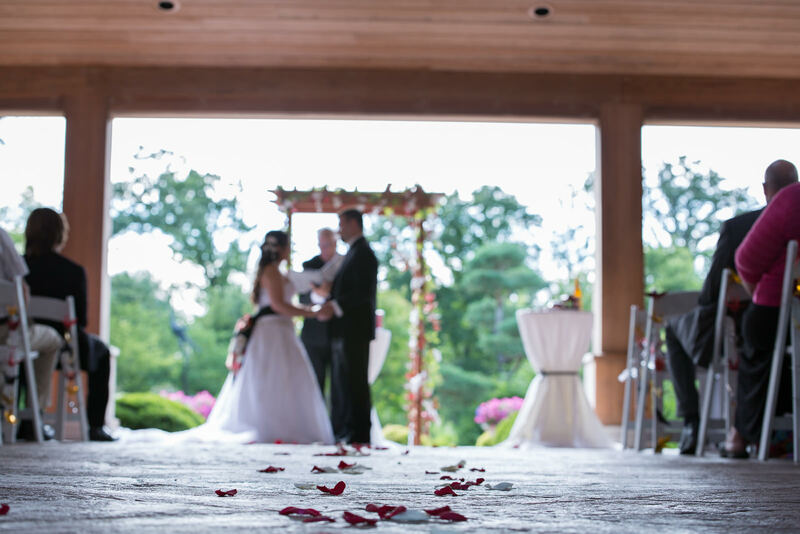 This is an award-winning venue, having held the WeddingWire Couples’ Choice Awards for a number of years. 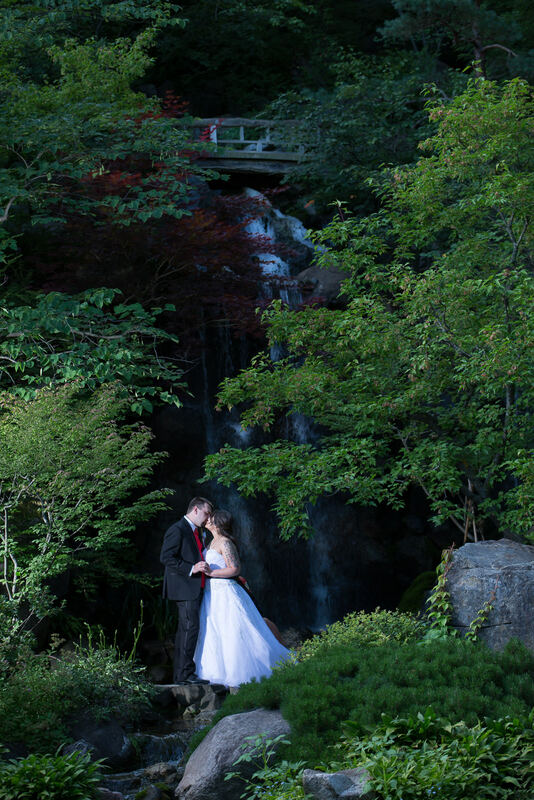 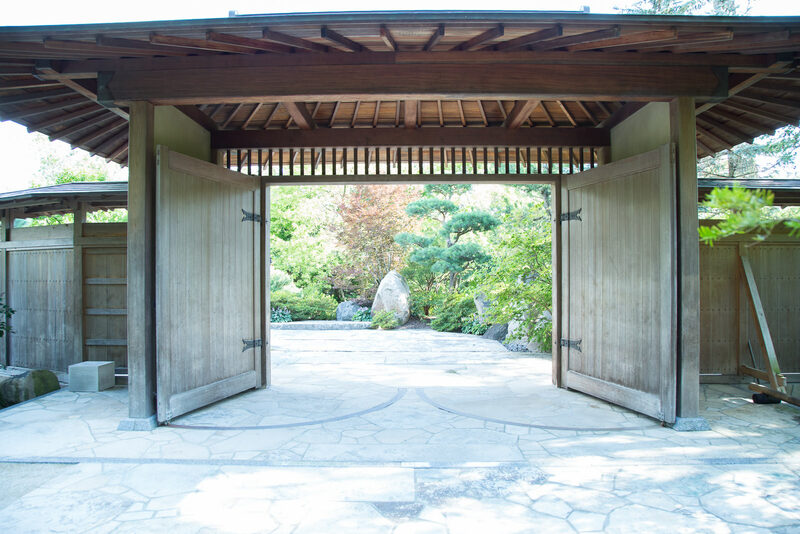 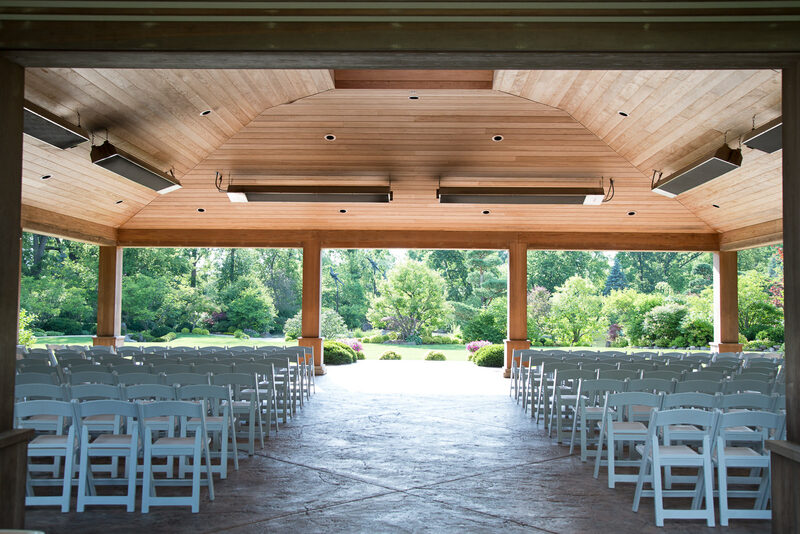 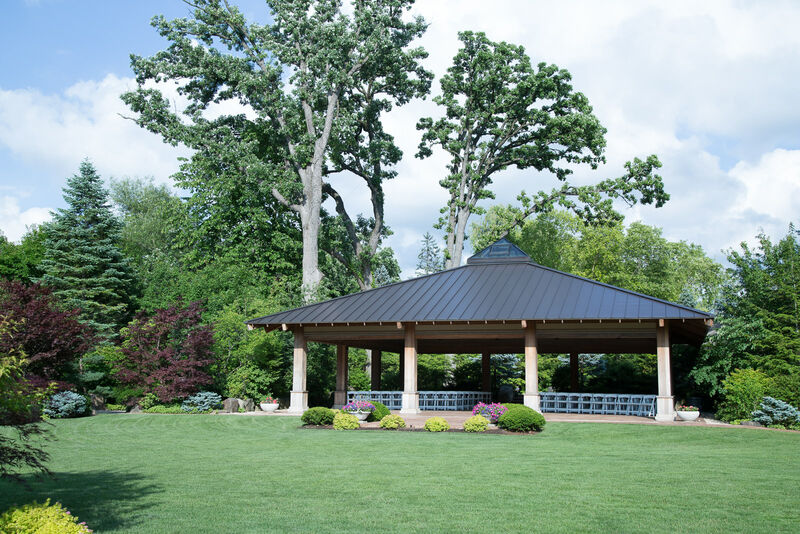 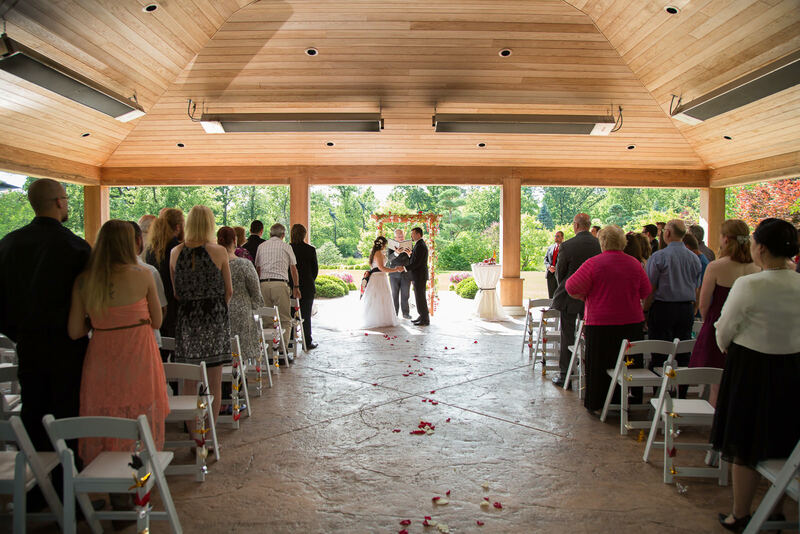 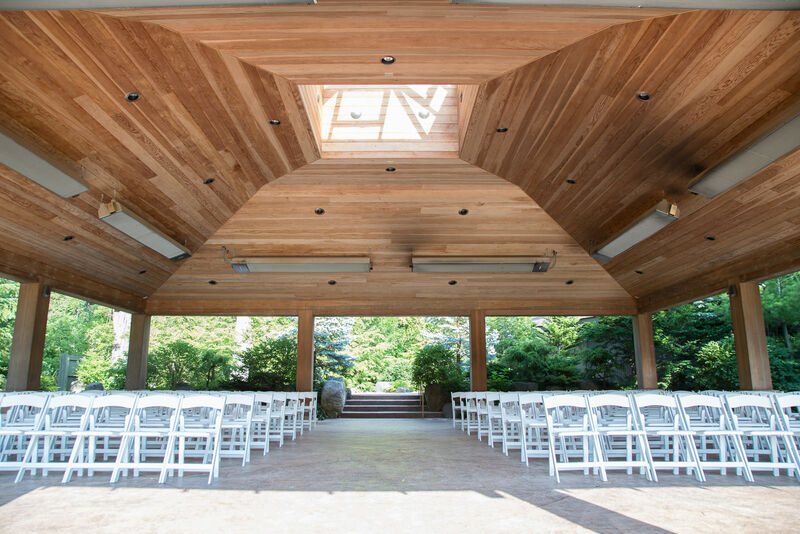 With its architecture and professional services, Anderson Japanese Gardens is a venue that will be remembered forever. 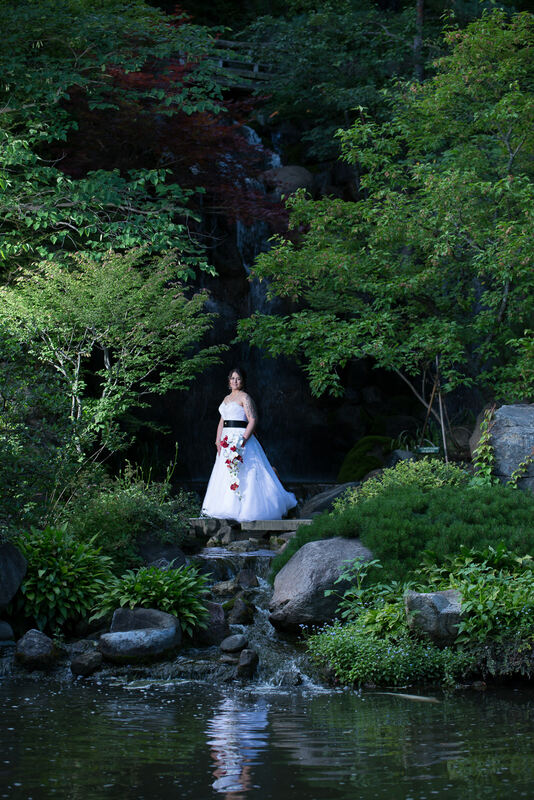 Anderson Japanese Gardens can accommodate up to 220 guests. 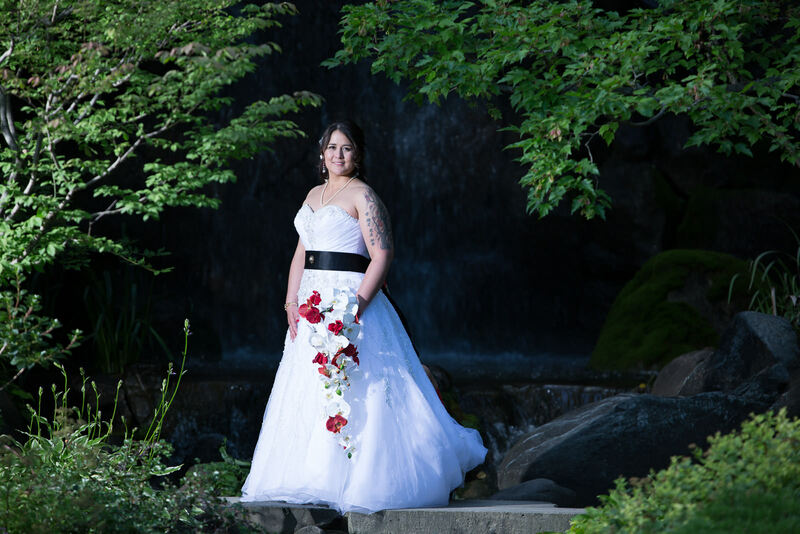 The nature amongst the trees and streams is perfect for pictures. 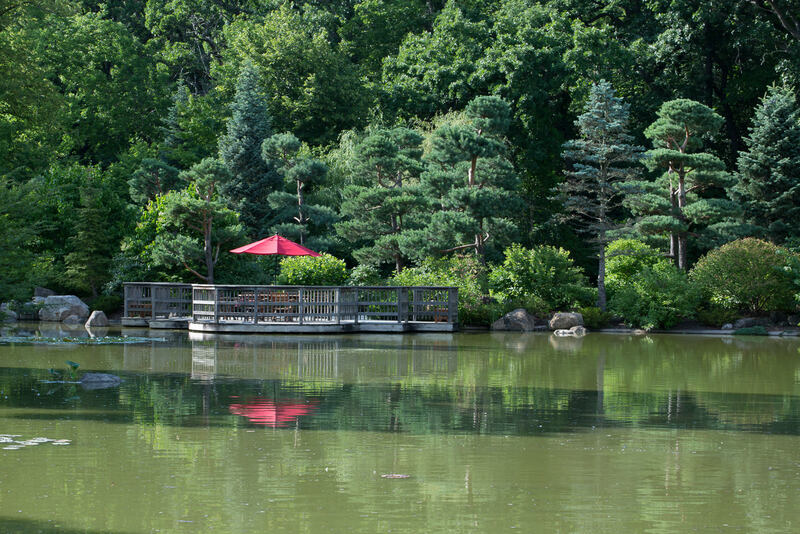 Anderson Japanese Gardens is located in Rockford, Illinois by Rock River. 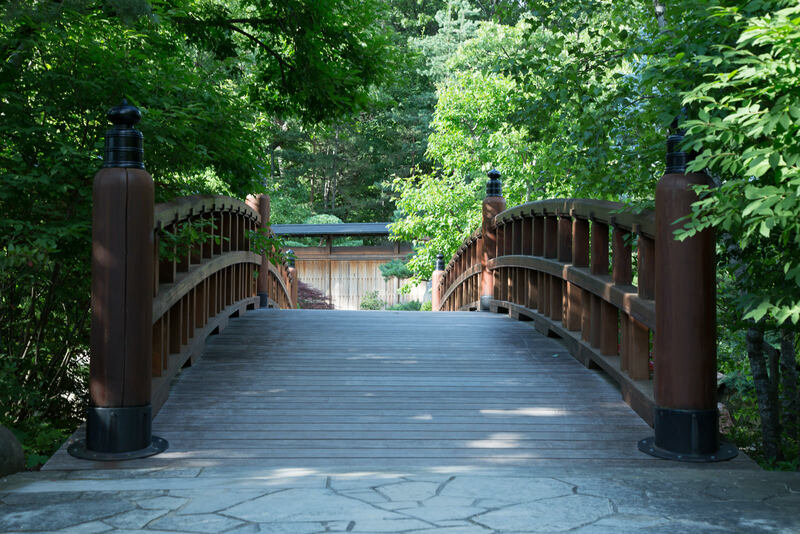 It services the Rockford metropolitan area.